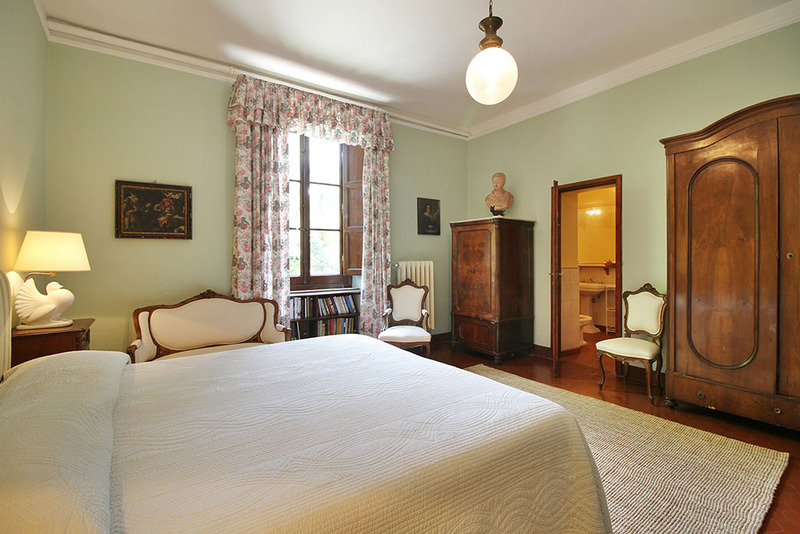 In origin this family room was offered to guests visiting the family. 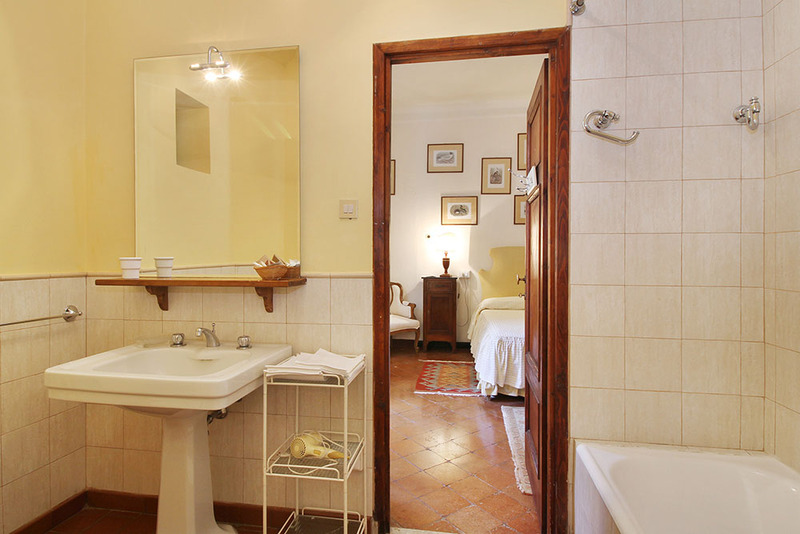 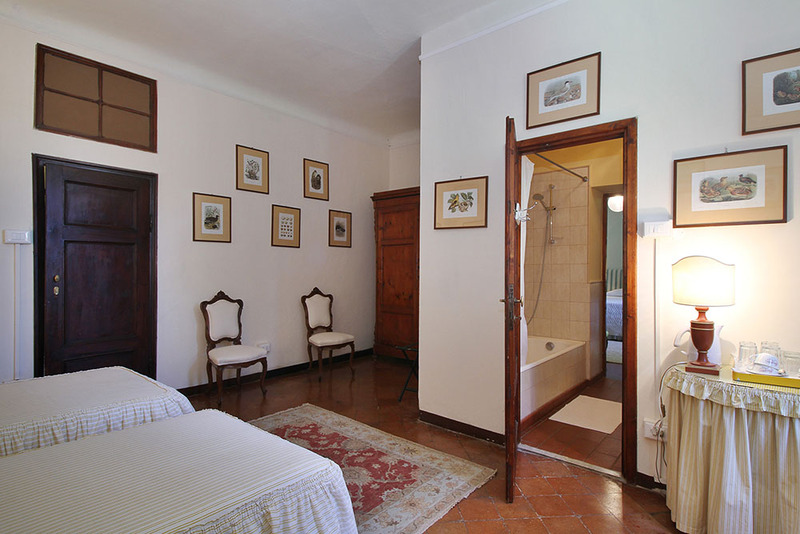 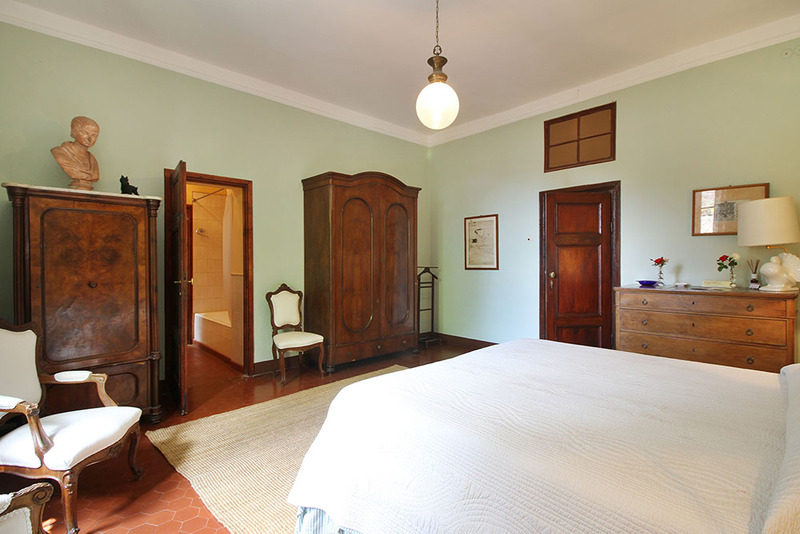 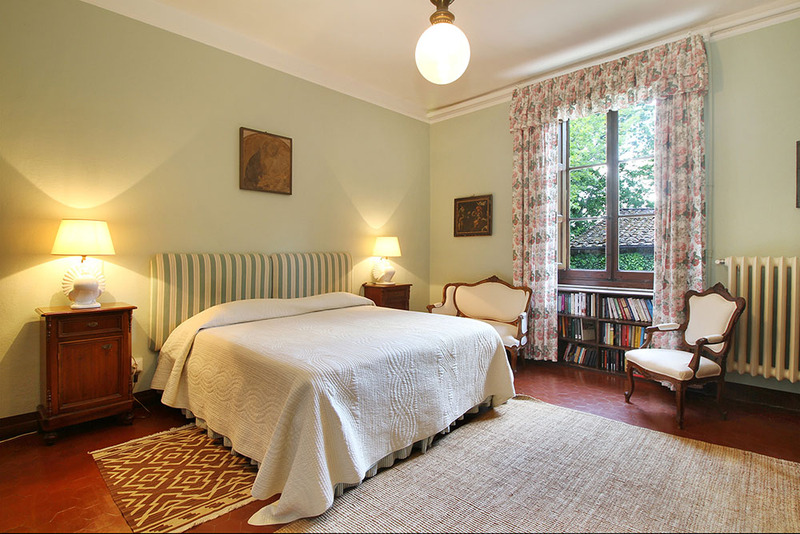 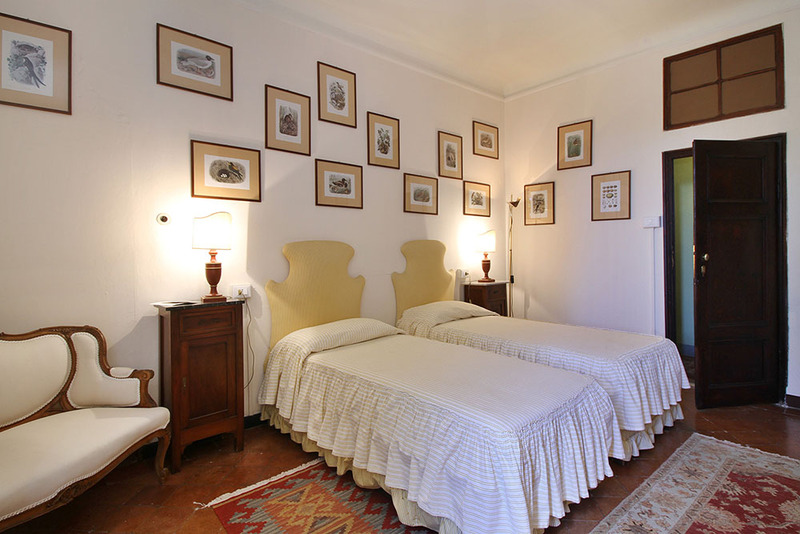 It has kept the original furniture and it is composed by a double bedroom and a twin bedroom, with a shared bathroom, equipped with bath and shower, which divides the two rooms. 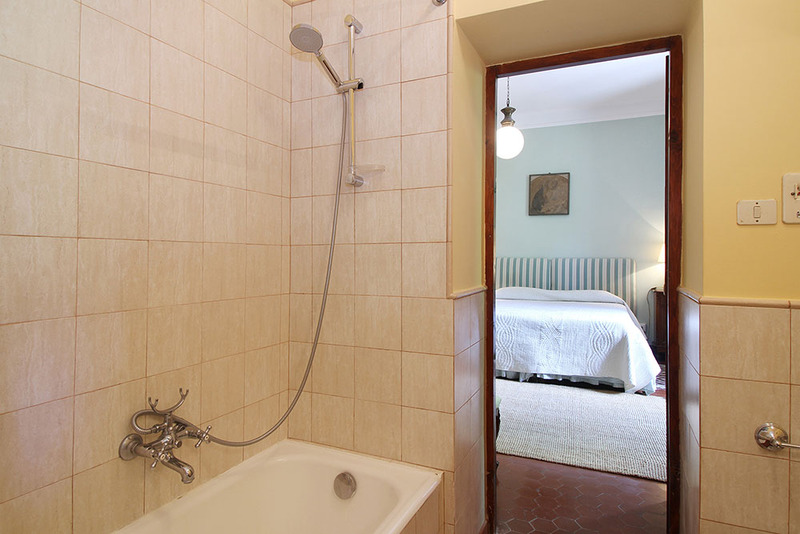 Equipped with minibar, kettle and wifi connection.